This fall, sunset eyes are sooo in! Oranges and deep reds may sound like hard colours to pull off on the lids but these gorgeous shades look amazing on all skin tones. Purples and mauve shades are also on trend, making the perfect shades to transition from the warm to cool season. Have your lids looking like autumn leaves with these six beautiful fall inspired palettes. 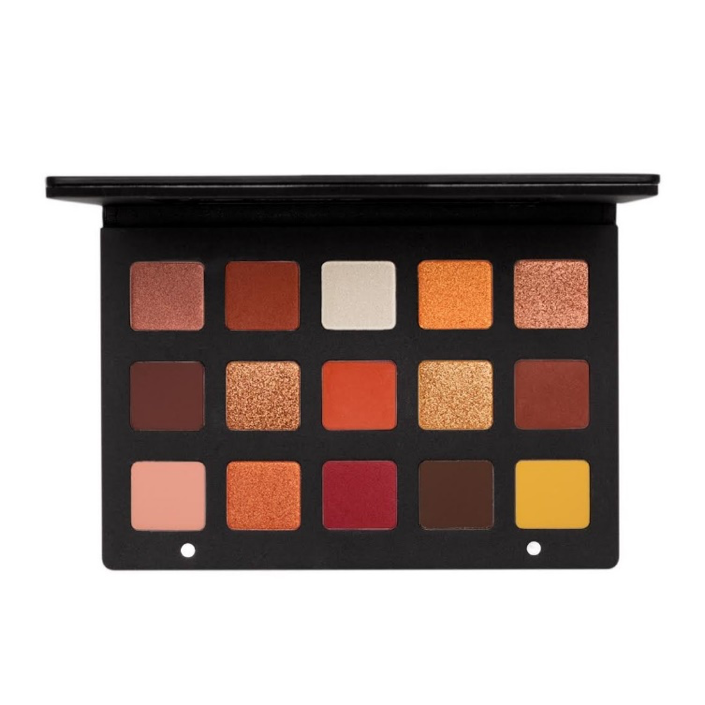 Inspired by the colours of the sunset, NATASHA DENONA Sunset Eyeshadow Palette features 15 gorgeous shades in a combination of warm brown tones, burnt oranges, reds, golds, bronzes, and yellows. 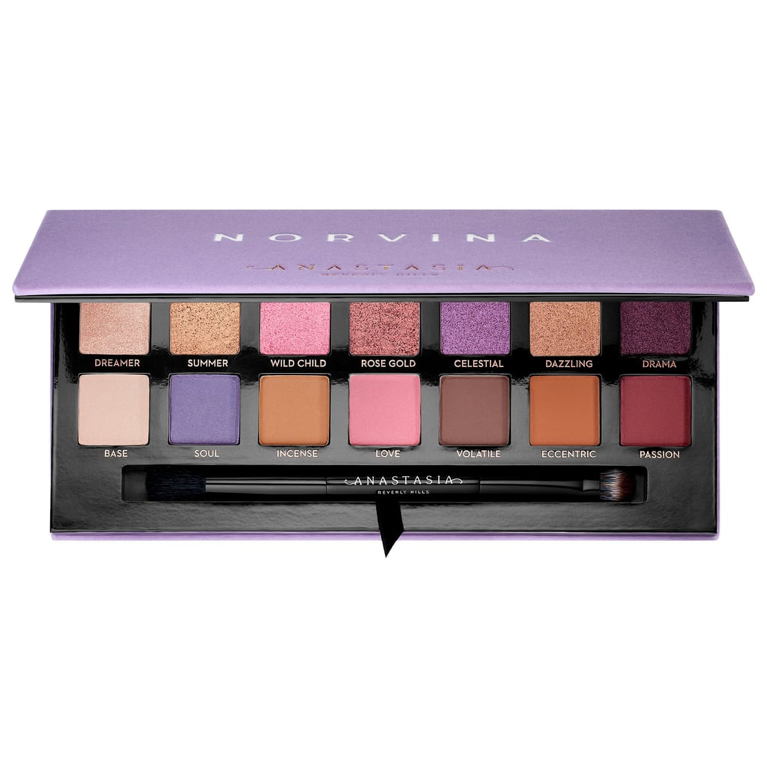 Featuring a mixture of pastels and metallic shades, Anastasia Beverly Hills Norvina Eyeshadow Palette is complete with plum and gold hues that are perfect for the season. 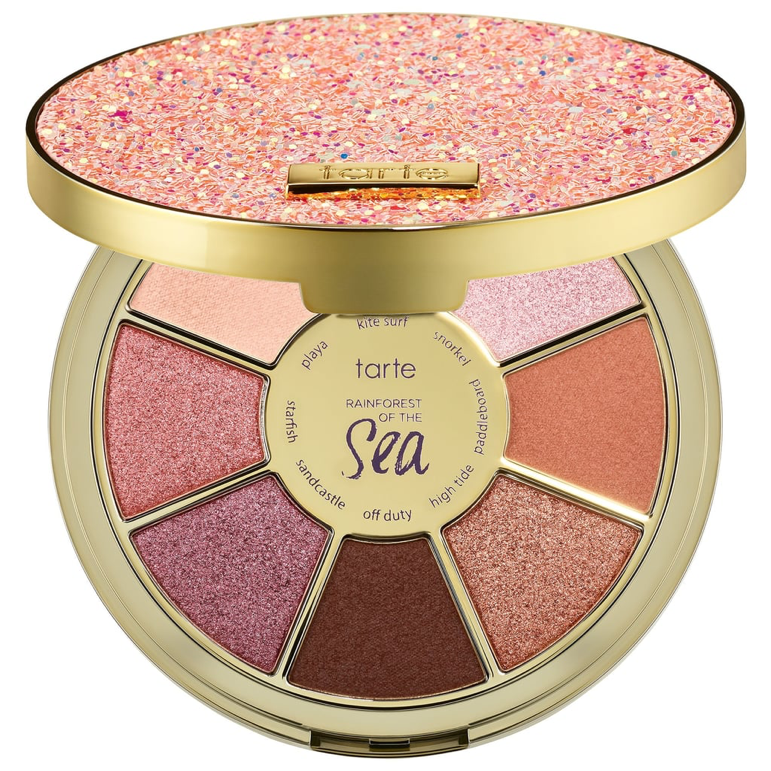 Tarte Sizzle Eyeshadow Palette includes 8 sunset-inspired shades that has all the colours to create a look that’s both bold and neutral. 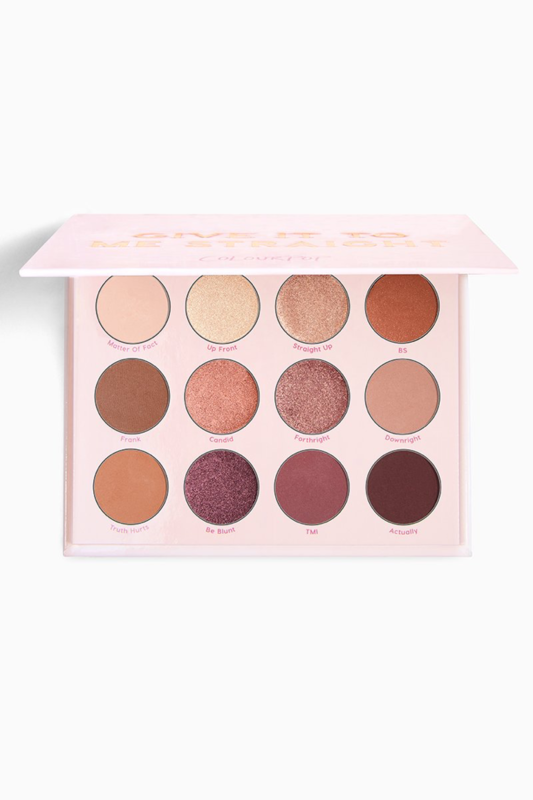 ColourPop Give It To Me Straight Eyeshadow Palette is full of warm coppers and rich, romantic mauves. 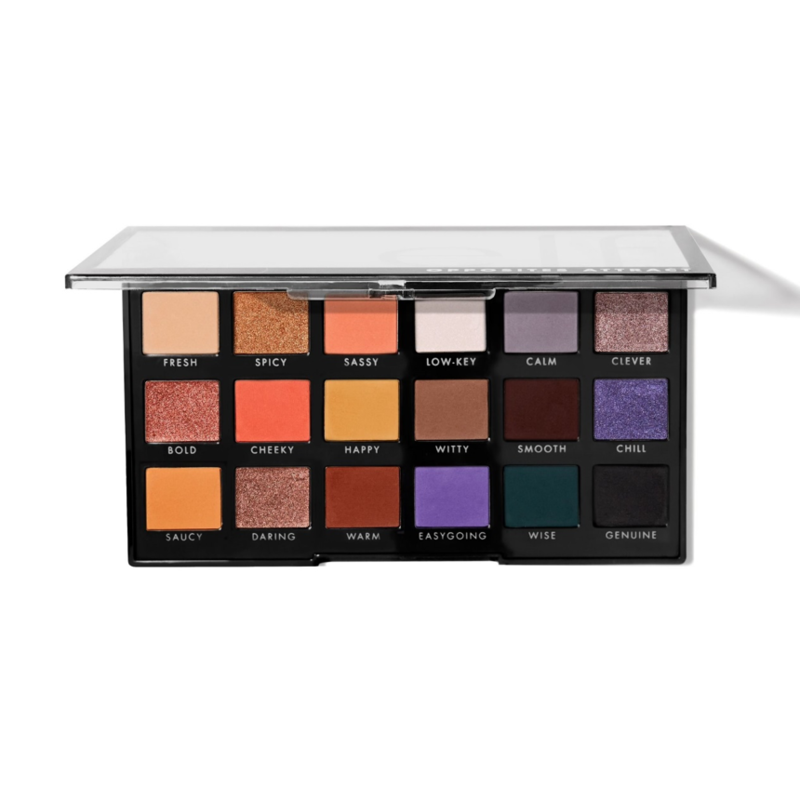 Part of the fall 2018 collection from e.l.f., the Opposites Attract Eyeshadow Palette contains warm-toned and cool-toned shades with neutral and vibrant pops of colour to achieve subtle or bold looks. 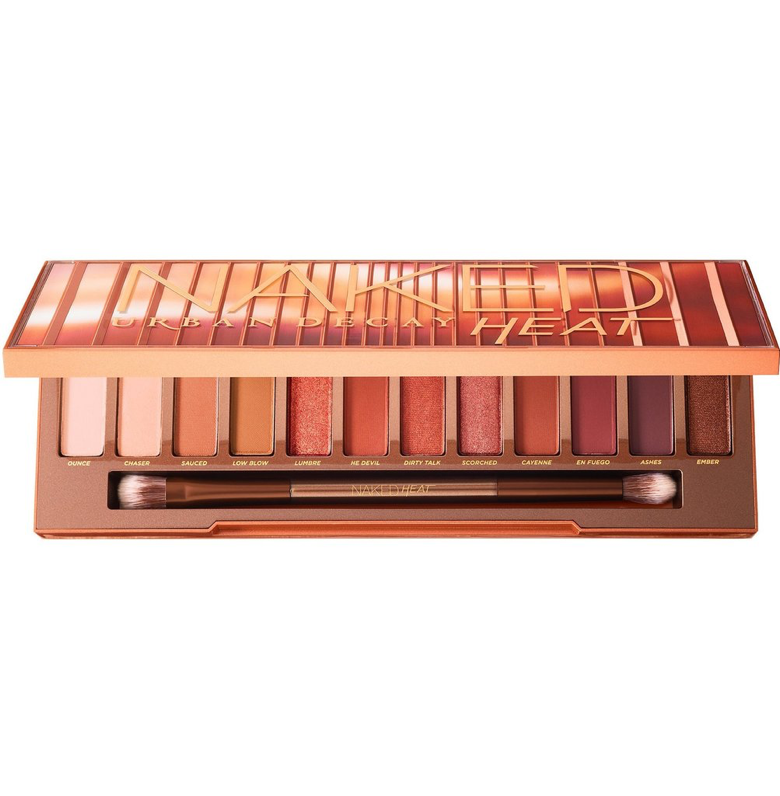 Urban Decay Naked Heat Palette contains 12 amber-hued neutral shades—including warm browns, burnt oranges and rich siennas. 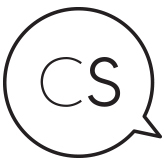 This palette has everything you need to create fall daytime and nighttime looks.